If your toy bin is anything like ours, it’s littered with random puzzle pieces that have lost their homes. 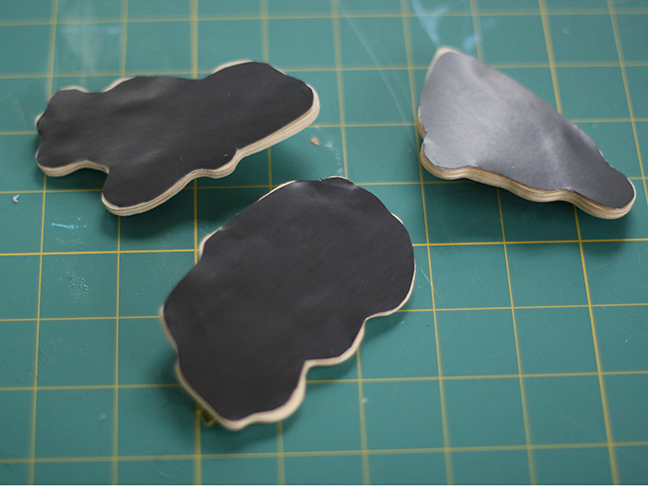 I love this craft that reuses those fun shapes to make puzzle piece magnets. 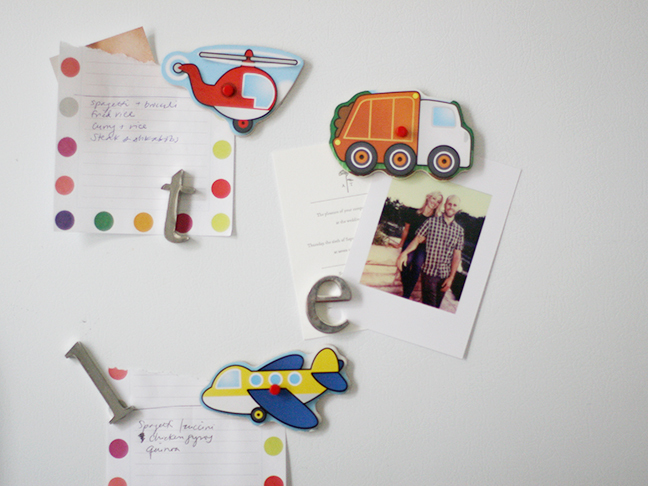 My son loves seeing his old puzzle pieces in their new life as fridge magnets. 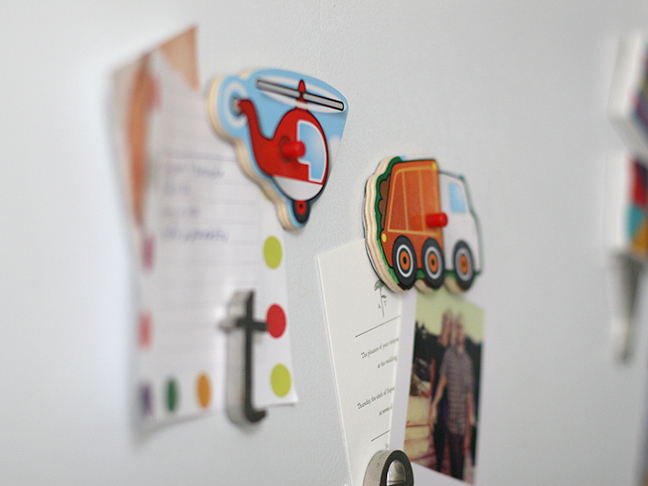 They’re perfect for displaying family photos, grocery lists, and children’s art on the fridge. Plus, he helped put this puzzle piece magnets project together, and I got the chance to teach him about the importance of reusing things instead of taking them to the landfill. 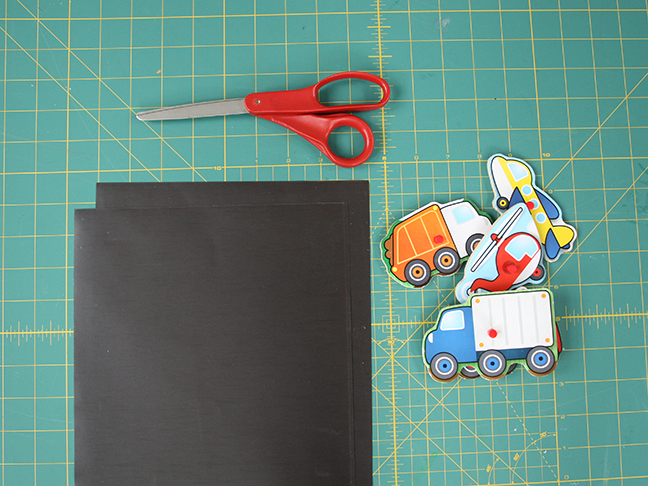 Step 1: Place a puzzle piece on the paper side of the magnet paper. 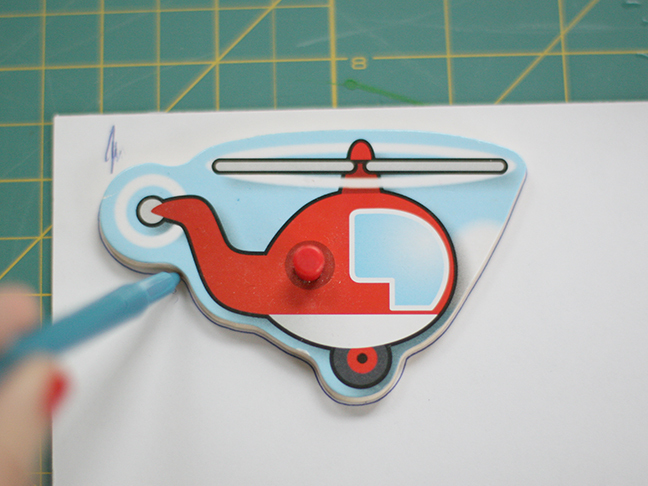 Using your pen, trace around the puzzle piece onto the magnetic paper. 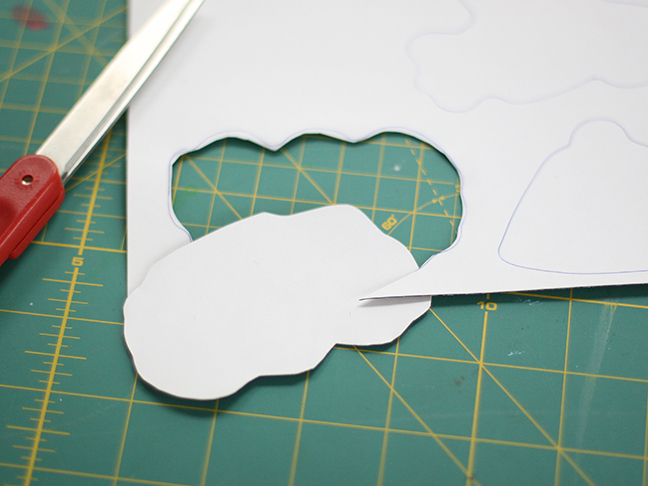 Step 2: Cut out the shape. Cut it out a tiny bit inside the lines so it will be slightly smaller. It doesn’t have to be exact. 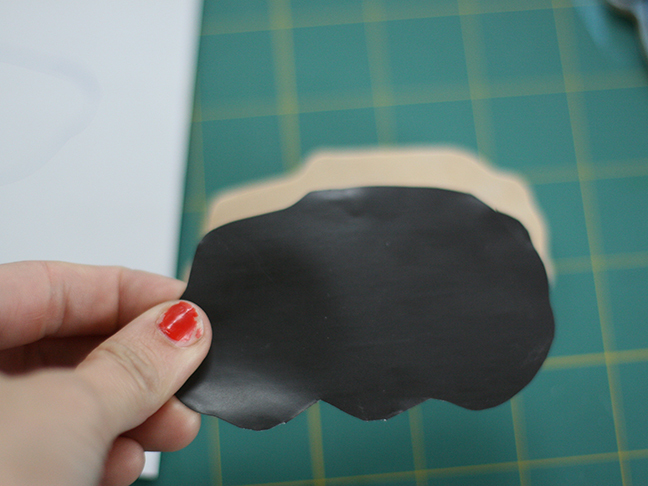 Step 3: Peel off the paper backing and stick onto your puzzle piece. Step 4: Follow the same steps for each of your puzzle pieces. Step 5: Hang them on the fridge.